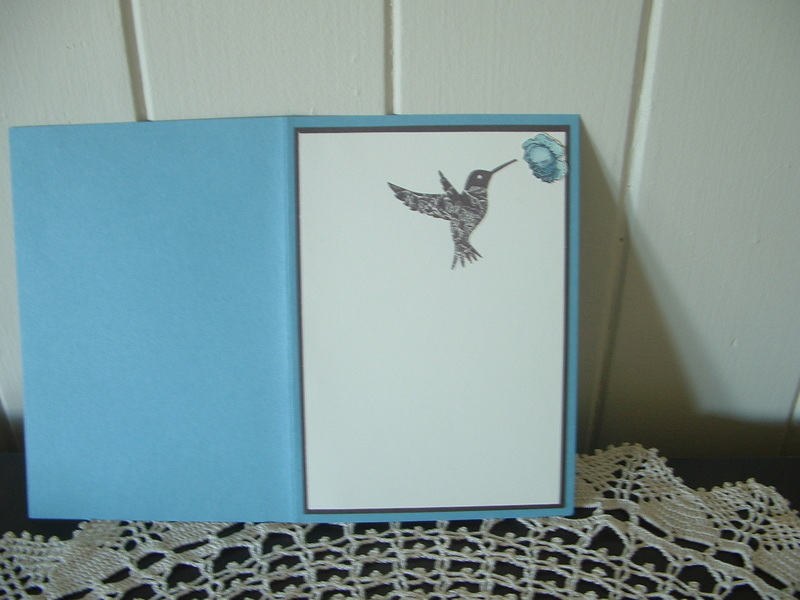 This is the inside of the card. This hummingbird is just adorable. I’ve totally fallen in love with him. Stick around later in the week (maybe tomorrow) I’ve completed a double scrapbook layout using this stamp set as well. 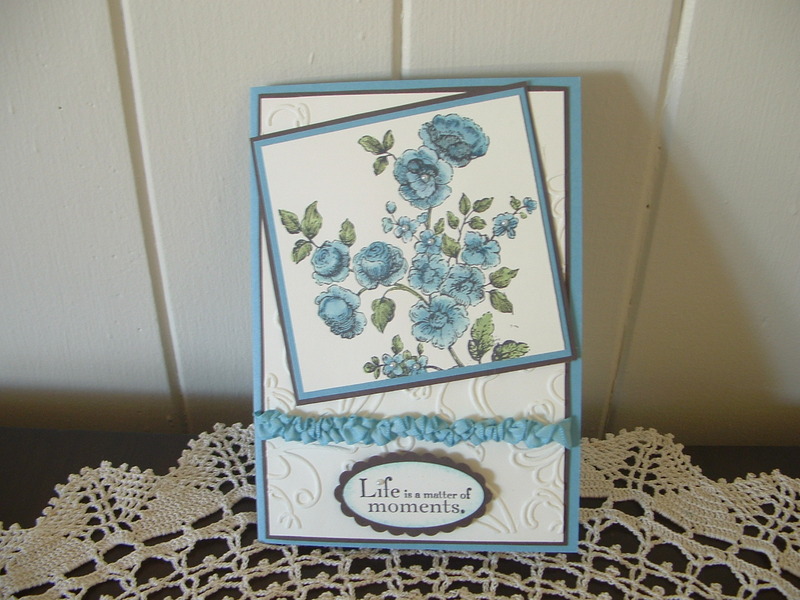 It’s fabulous and will show you just how very versatile this stamp set can be. The possibilities are endless. Just Imagine! Product list is all Stampin’ Up! of course……. Have an amazing Thursday and come back for the DLO using this amazing stamp set. I am loving it in this colour Jacqui, very pretty!